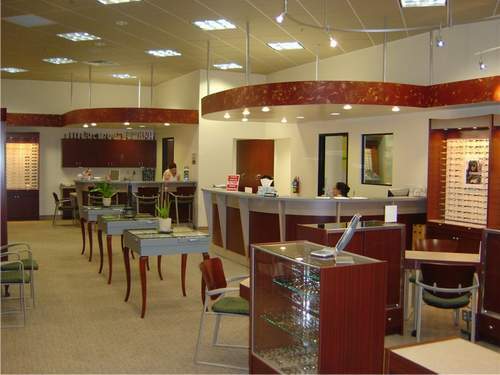 Visit our spacious and stylish Burbank office, located inside the trendy Burbank Town Center Mall. 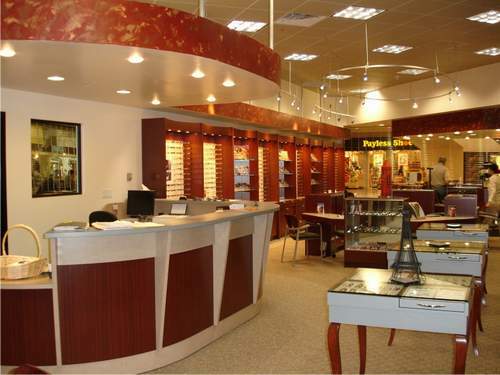 More than 2500 square feet of designer eyewear frames and sunglasses, exam rooms, contact fitting and patient areas await. 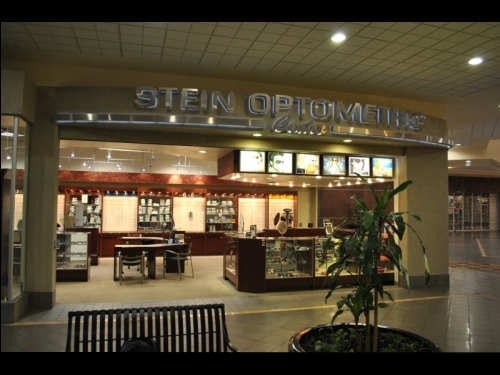 We are open early mornings and late evenings and Saturdays making it easy and convenient to visit while you're here for lunch, dinner, or shopping. Park in the East Garage, on Cypress & 3rd Street, park on the 3rd level. From the garage, walk directly into 2nd level of the mall. 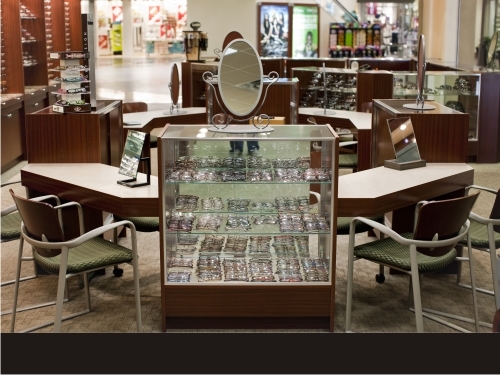 We are in Suite 261 on the 2nd floor on the corner between Macy's and Burlington Coat Factory, across from Payless Shoes. 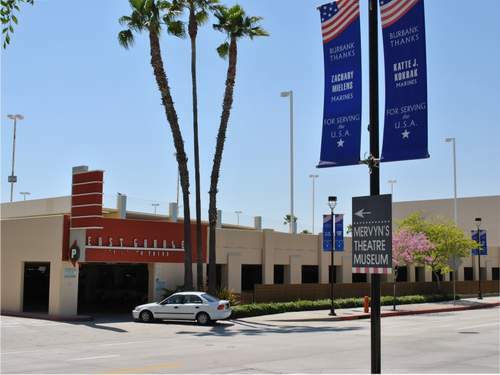 Burbank Town Center is a unique retail, dining and entertainment destination that combines the best of outdoor lifestyle centers with traditional mall retail. 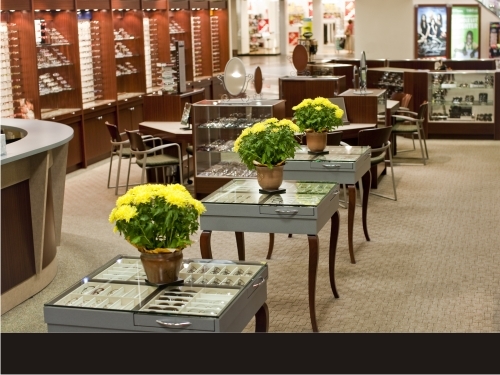 This 1.2 million square foot center features Macy's, Sears, IKEA, Barnes & Noble, Sport Chalet, two AMC theaters, more than 10 full-service restaurants and over 100 specialty retailers. 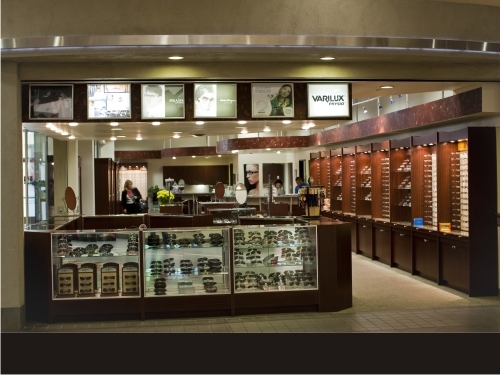 Burbank Town Center's outstanding location with direct visibility from Interstate 5 and easy access to the 134 Freeway anchors downtown Burbank's new retail, restaurant and entertainment district. 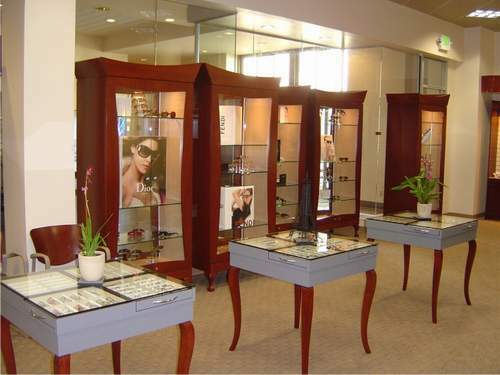 We are also in Manhattan Beach, serving the South Bay and Los Angeles Westside areas. 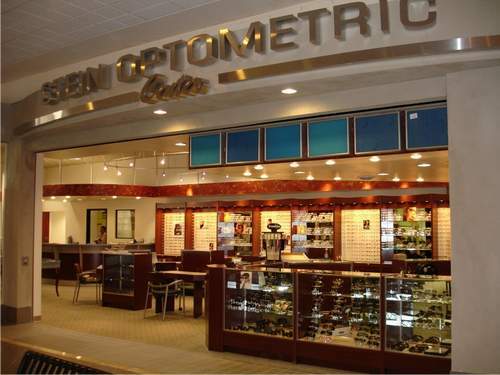 Read more about our Manhattan Beach optometry office.